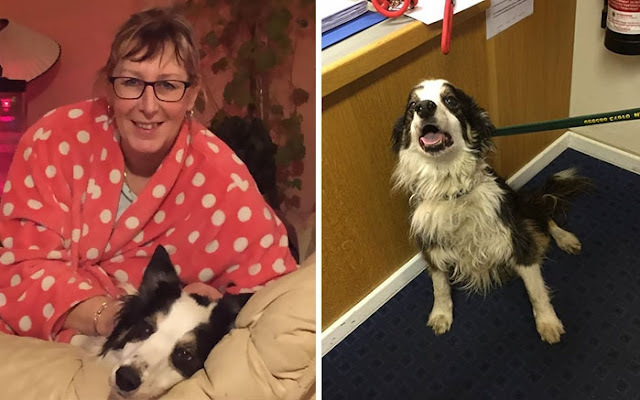 A missing dog has undergone an incredible two month 60-mile journey to be reunited with his owner after she left him with friends as she moved home. In a tale reminiscent of the film Incredible Journey, border collie Casey disappeared from Spilsby in Lincolnshire, where he was being cared for by a friend while his owner Carole Fossett moved house. But after weeks of Casey being missing the family had given up hope of finding him until they launched a Facebook campaign to track him down. 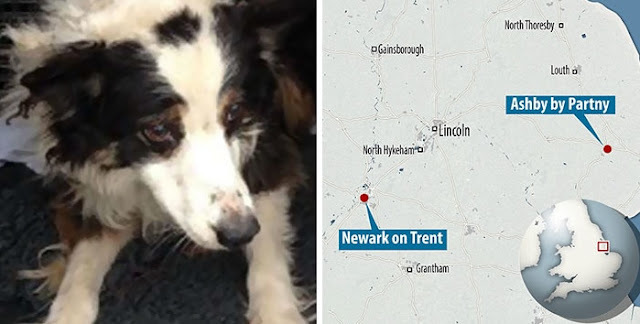 The 58-year-old, who has had Casey since he was a puppy, said she received three calls from across the country and almost came close to catching him as he made his way across fields. "We didn't hear anything and I thought, that's it, he's died. He's been shot or run over," she said. "All we kept thinking was, where is he?" 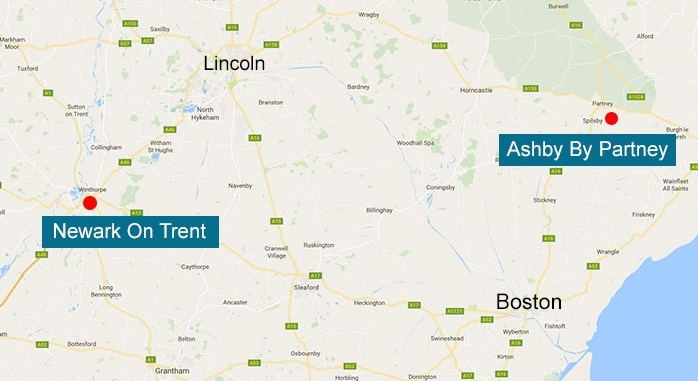 Then out of the blue after two months, she got a call from Newark and Sherwood District Council to say their wardens had found him cowering under bushes at a Waitrose car park in Newark, Nottinghamshire. 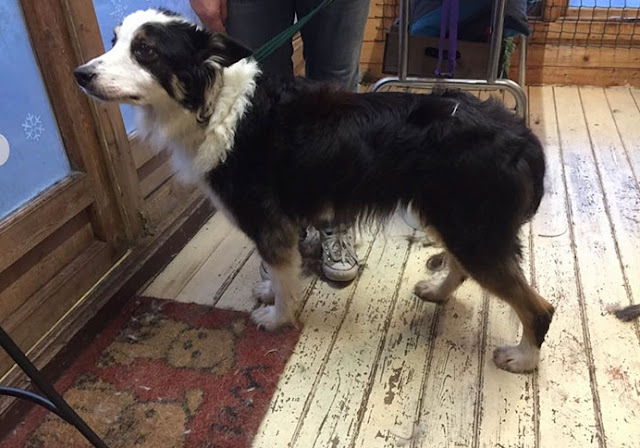 Casey's weight had dropped from 27 kilos to 15.9 kilos and his fur was matted. "I just burst into tears. I can't describe it. When your dog's been missing for two months you just don't believe you're going to see him again," his owner said. "He was sitting in the corner and me and my partner walked in and I said 'Casey' and his little tail started to wag. "Then we walked into the pen and he absolutely went ballistic. "He howled, he cried, he jumped all over." Warden Alan Batty said the service was able to reunite Casey with his owner thanks to its microchip. 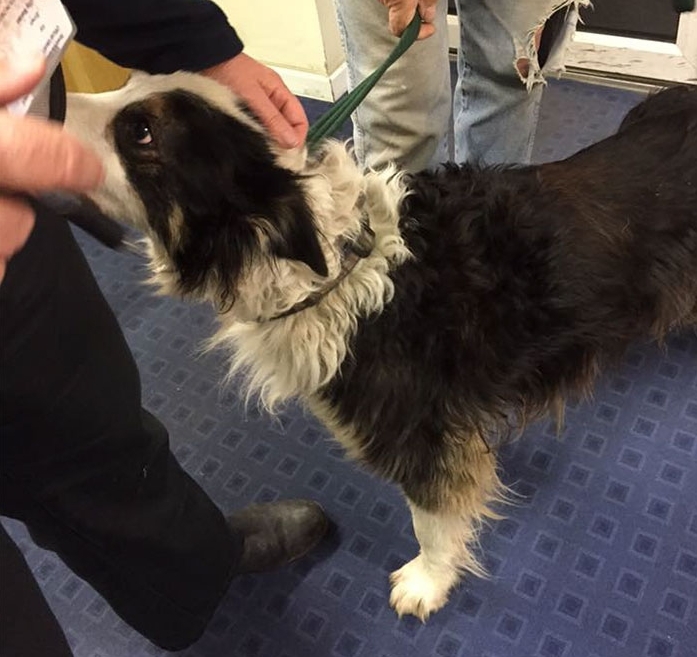 He said: "It wasn't until we checked him for a microchip and contacted his owner that we realised how lucky the dog was, as he was registered to an address in Skegness. 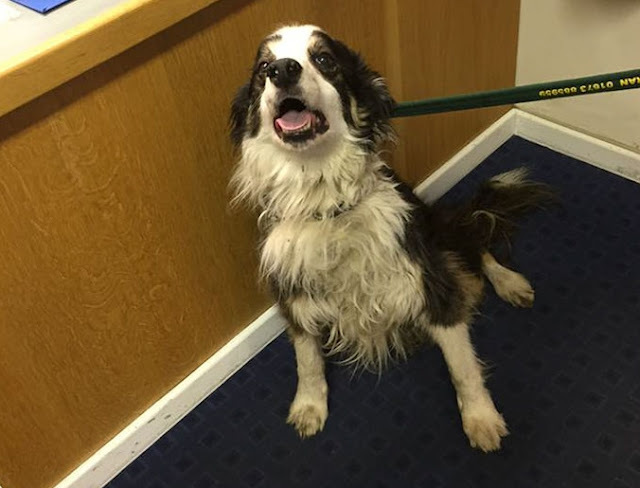 "We do not know how he ended up in Newark, but we had one relieved and emotional owner who couldn't wait to collect him from us. 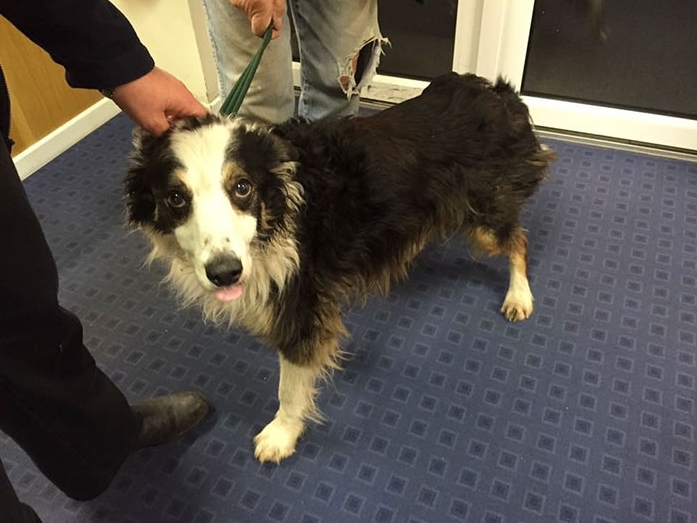 "It was a very emotional reunion for dog and owners when they went into his kennel." Responses to "Incredible Journey of a Dog who Walked 50 Miles in Almost 2 Months to Find his Owners"